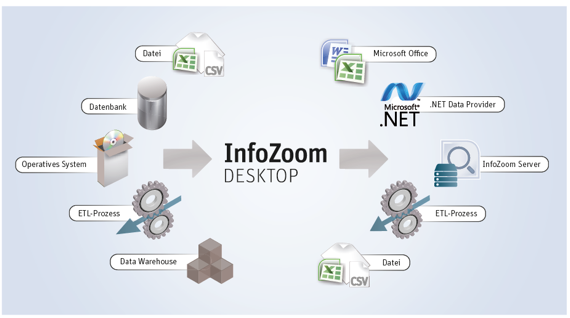 InfoZoom Desktop is self-service BI for users of all kinds of industries and divisions. Thanks to fast in-memory software, users can easily access the information they need for their daily work. 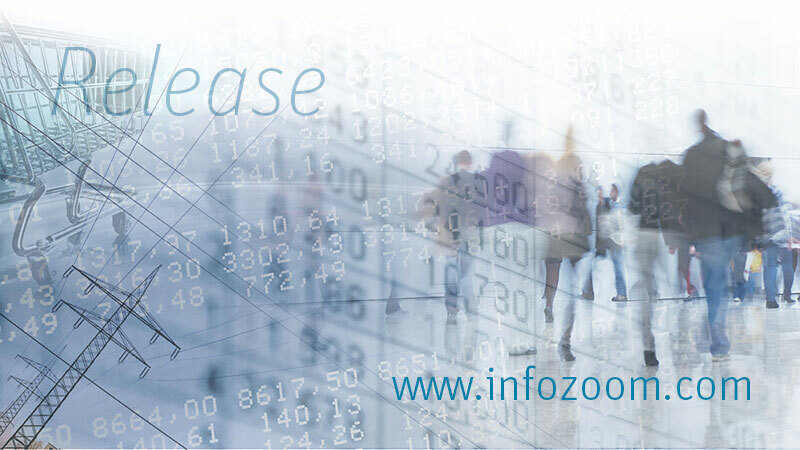 Simple data selection, reports created on an ad hoc basis, consolidated analysis of various data sources, for specialists and power users: with InfoZoom Desktop, we offer you demand-based product variants and related price and licensing models. InfoZoom Explorer is the perfect tool to search large data volumes (millions of records). InfoZoom’s unique overview of data allows users to navigate intuitively through their data. Data quality issues are detected immediately. Create demand-based analyses, reports and KPIs with a few clicks. 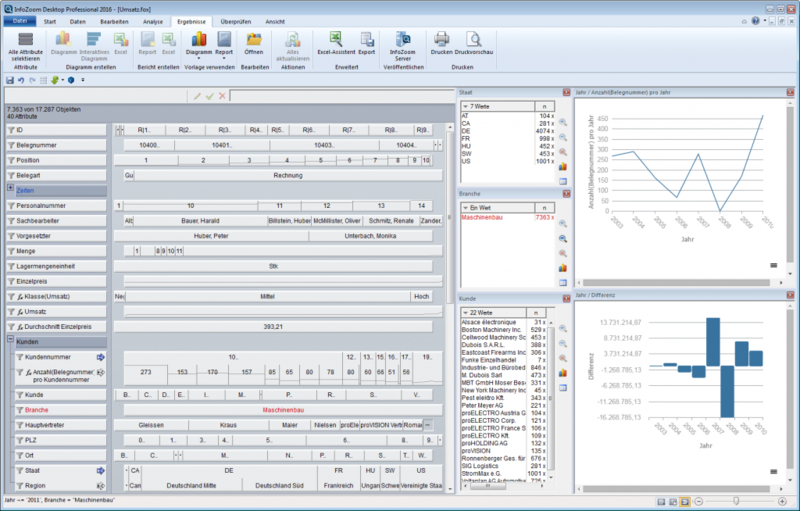 InfoZoom Business features a wide variety of formulas and comprehensive analysis functions. It takes you only a few clicks to create individual, demand-based analyses (also multidimensional ones) and you can answer new questions promptly. Consolidate data from various sources and automatically analyze them. 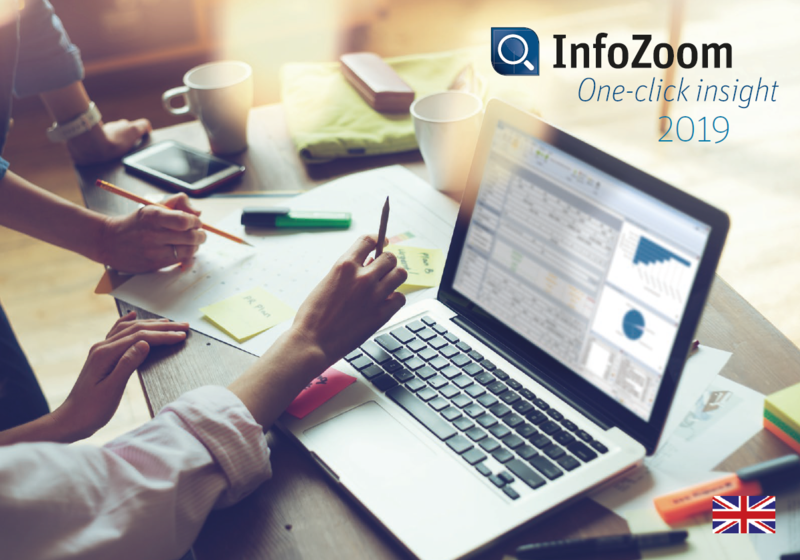 InfoZoom Professional allows you to link various data sources and automatically create consolidated analyses. The database wizard gives you direct access to the database. Moreover, you can automatically fill templates by means of scripting. The software can be installed any number of times. Any number of users can access the software. Only the number of concurrent users is restricted. Es wird unterschieden zwischen 32-bit und 64-bit Versionen. Das hat nichts mit dem Betriebssystem zu tun. Windows 32-bit kann nur 3 GB Daten adressieren. Deswegen ist meistens nach ein paar Millionen Datensätzen der Arbeitsspeicher voll. Mit der 64-bit Version können noch größere Datenbestände bearbeitet werden. Es kann jederzeit ein Upgrade stattfinden. We will be glad to make you an individual offer. Please fill out the form below or contact us. InfoZoom Desktop is supported by humanIT Software GmbH on the following editions of Windows 10 – Windows 10 Pro and Windows 10 Enterprise. InfoZoom Desktop is supported on the in-market supported servicing branches of Windows 10 including – Current Branch, Current Branch for Business and the following Long-Term Servicing branch – Windows 10 Enterprise LTSB 2016.